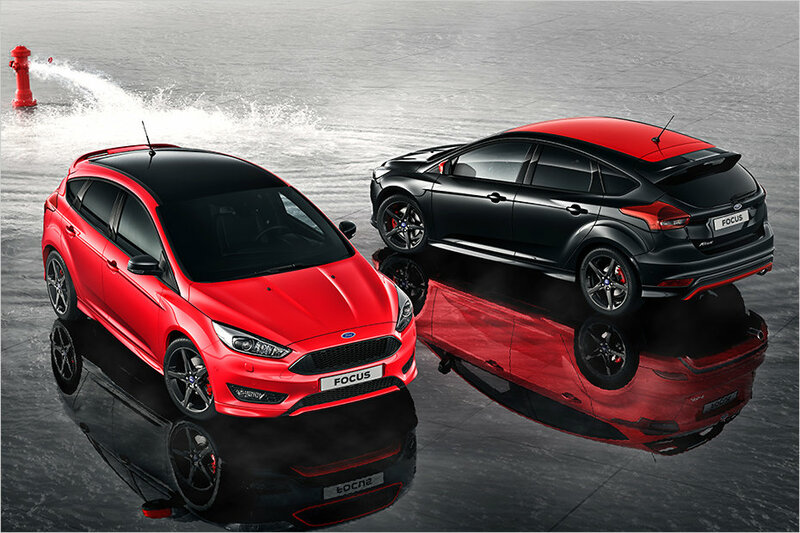 The 2015 Essen Motor Show continues to present exquisite models, like the recently unveiled Ford Focus Sport model, which features some additional tweaks as opposed to the current version, the model being launched in German soon after Essen, where it will be priced from 24,960 GBP. 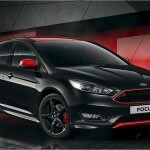 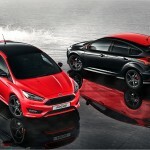 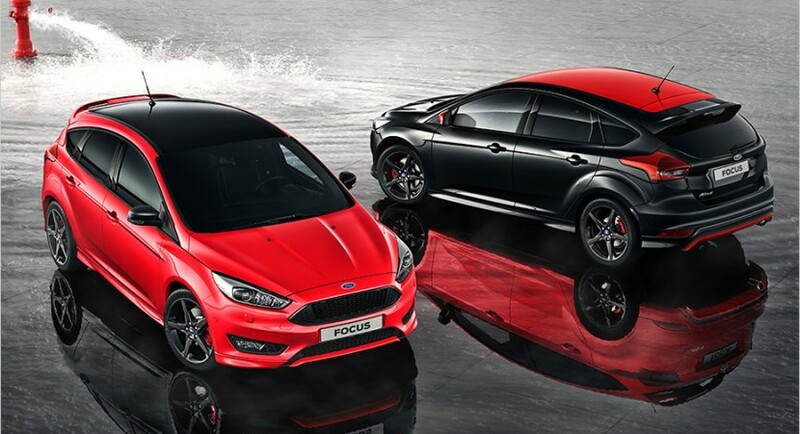 The Ford Focus Sport is offered with the Red Red and the Panther Black body wraps, contrasting the black or the red roof, diffuser, side mirror caps or radiator grille. 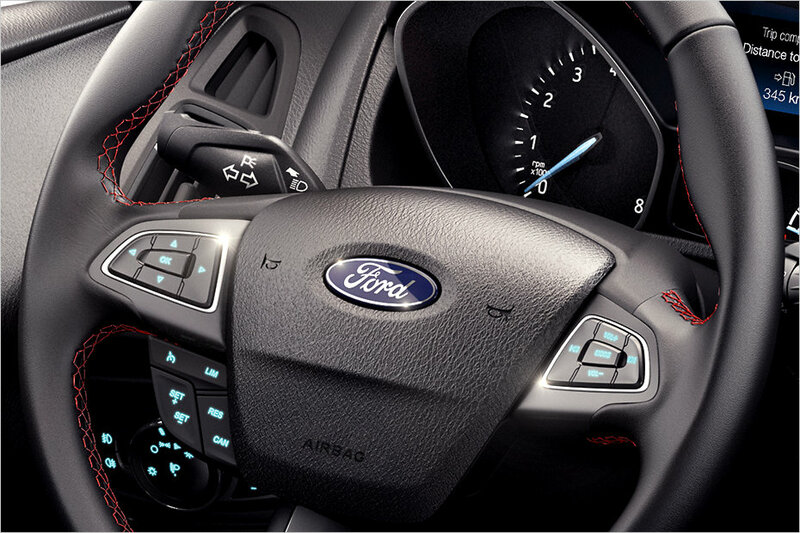 The 18-inch alloy wheels complement the entire exterior. 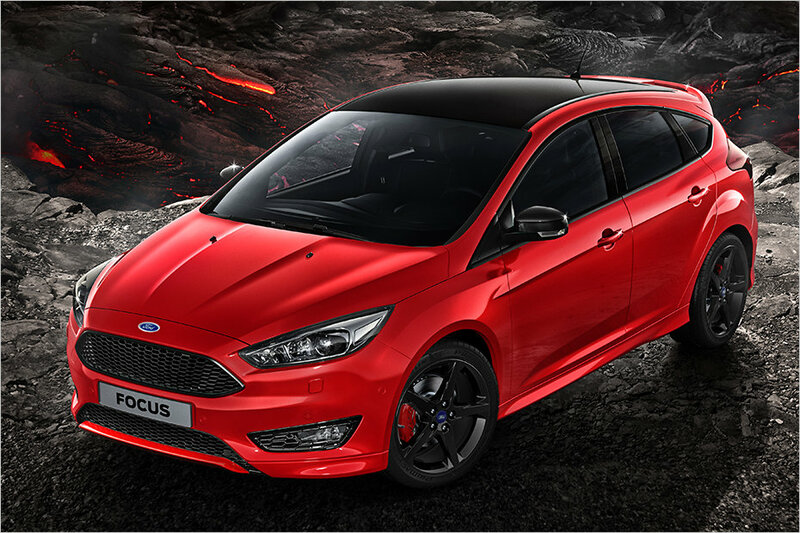 The Ford Focus Sport can be also had with the S-Max optional sports package, adding the new roof spoiler as well as the 19-inch alloy wheels. 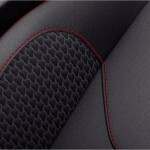 This version is displayed below in the photo gallery. 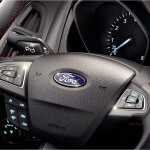 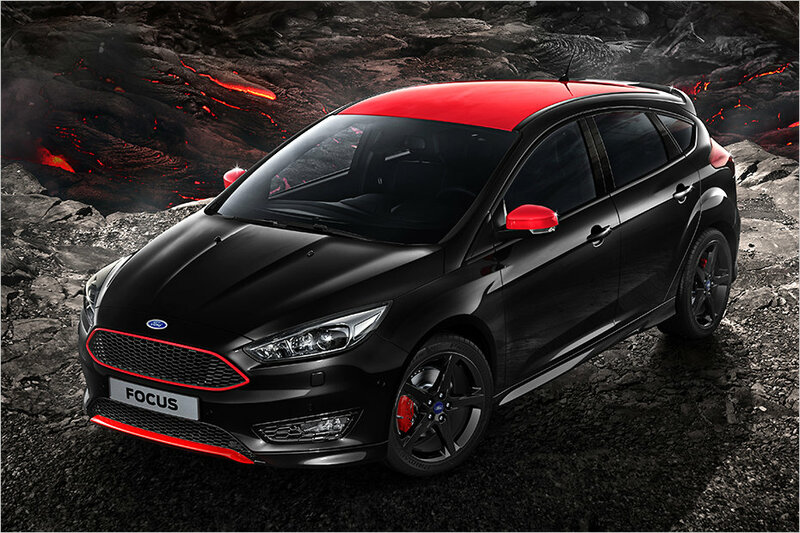 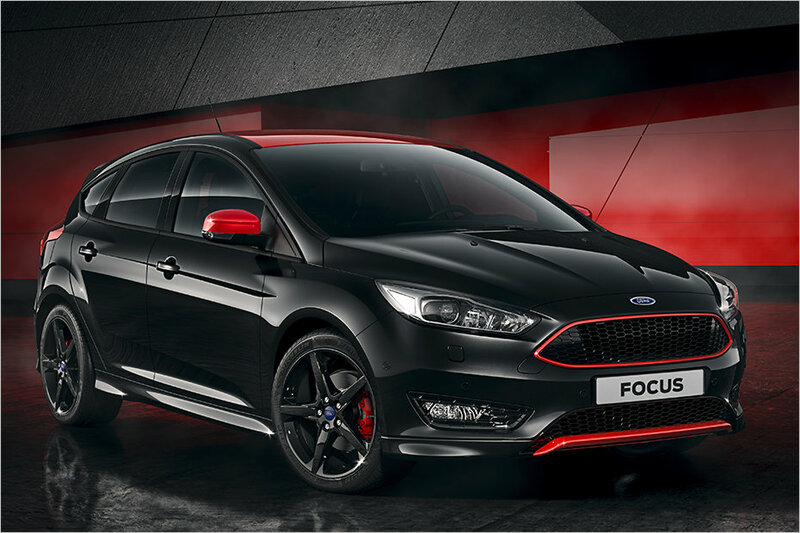 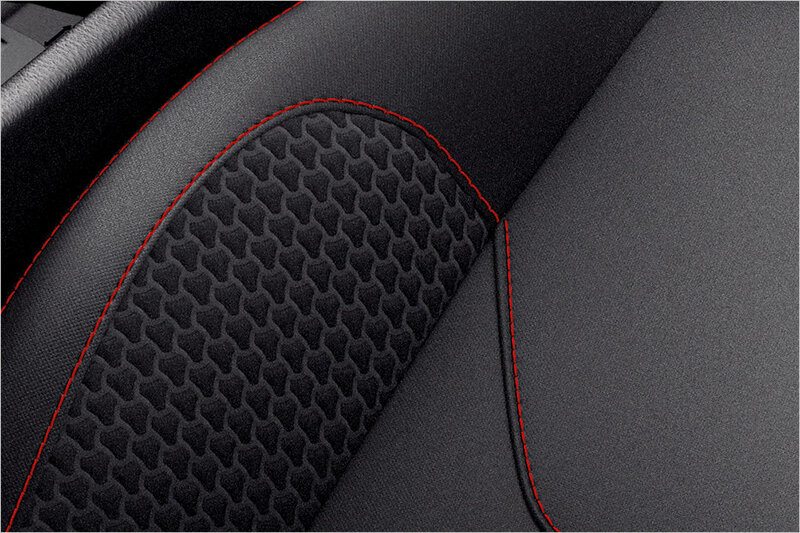 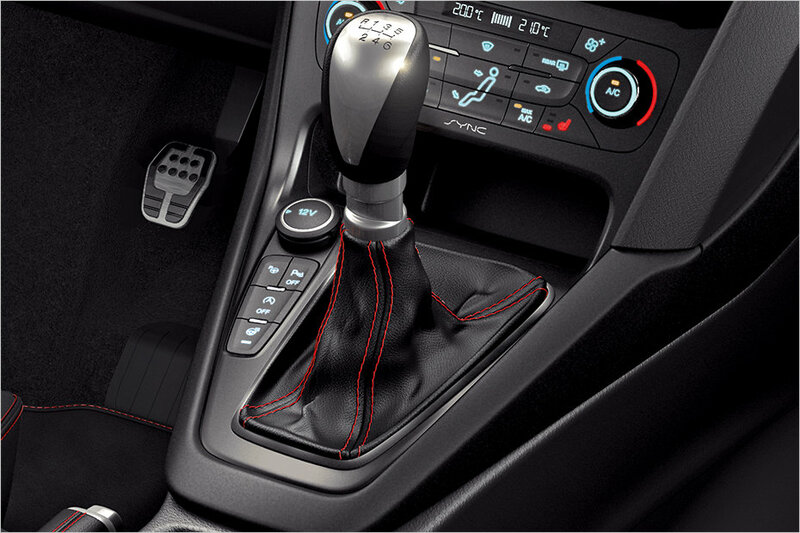 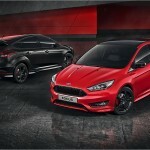 Inside, the Ford Focus Sport is also wrapping the black-red accents on the handbrake, gear level, steering wheel, along with the new sports seats or aluminum pedals. 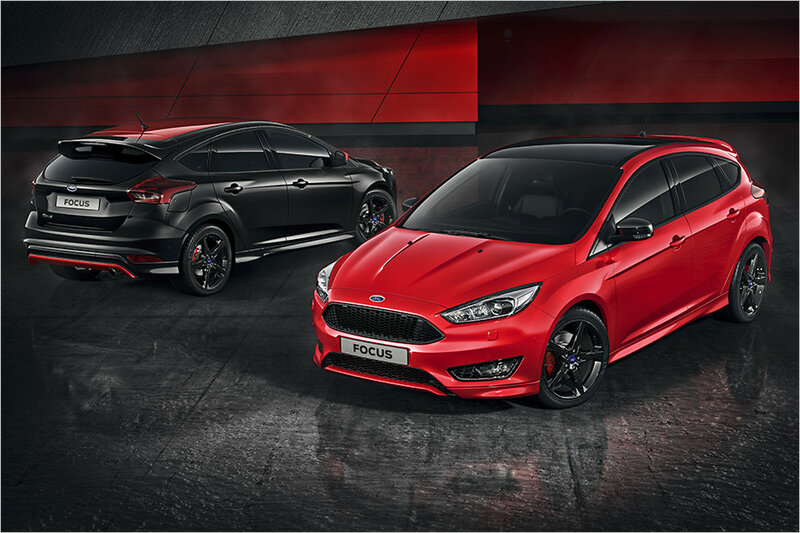 Under the hood, the new Focus Sport packs a 1.5-liter EcoBoost turbocharged petrol unit, with a good 150 horsepower and 182 Nm of torque. 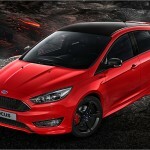 On the diesel`s side, the model gets a higher 2.0-liter TDCi with 150 horsepower. 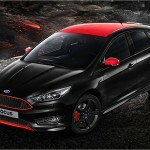 No performance figures are released at this moment, the German carmaker still testing the sport version.